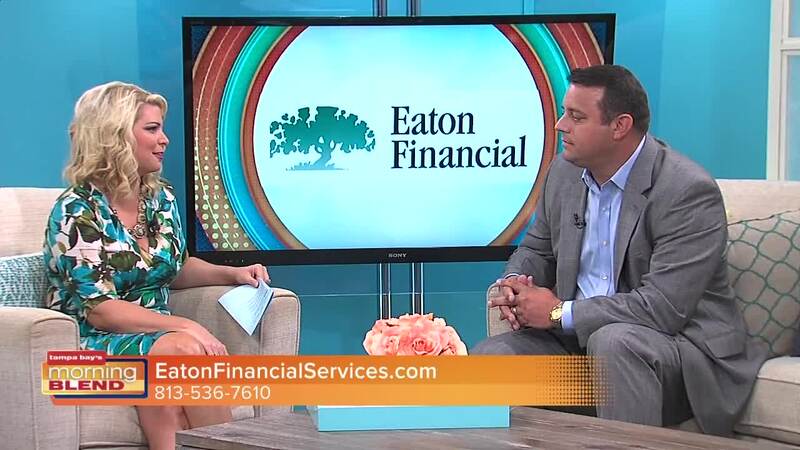 Information on a free social security seminar. 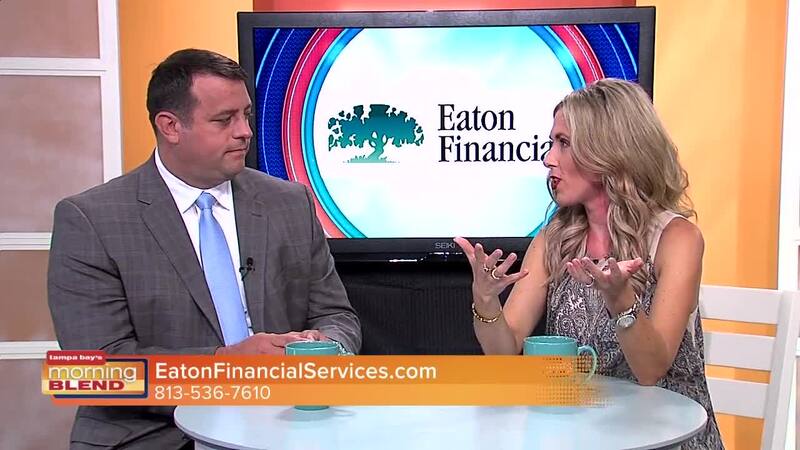 all, you don't get a do-over with your retirement! 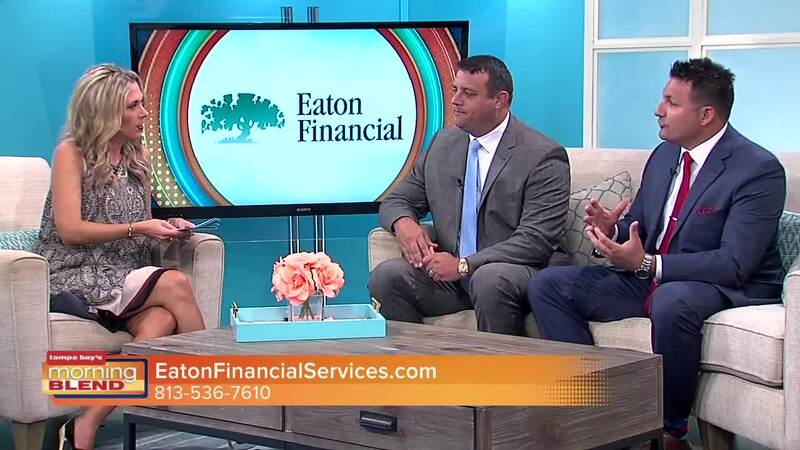 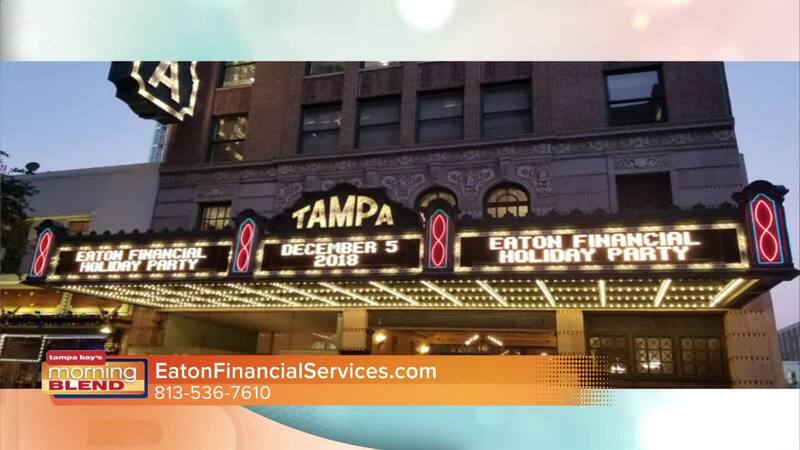 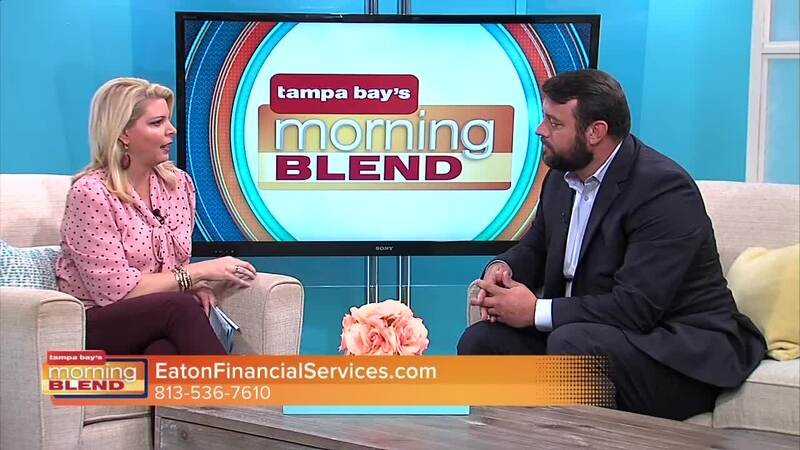 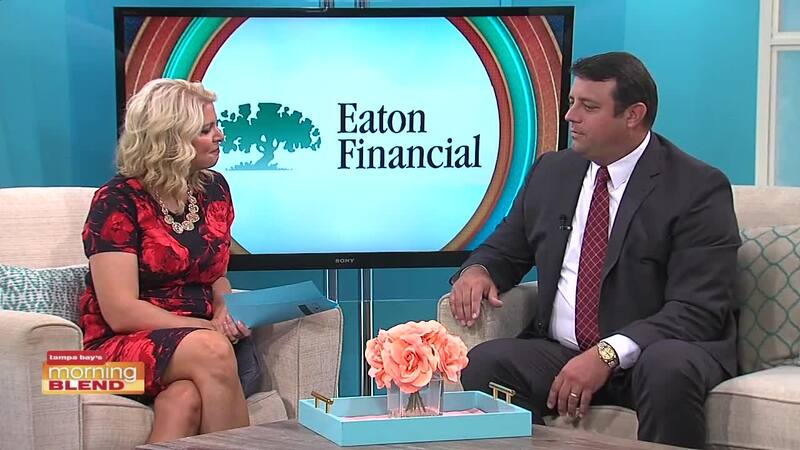 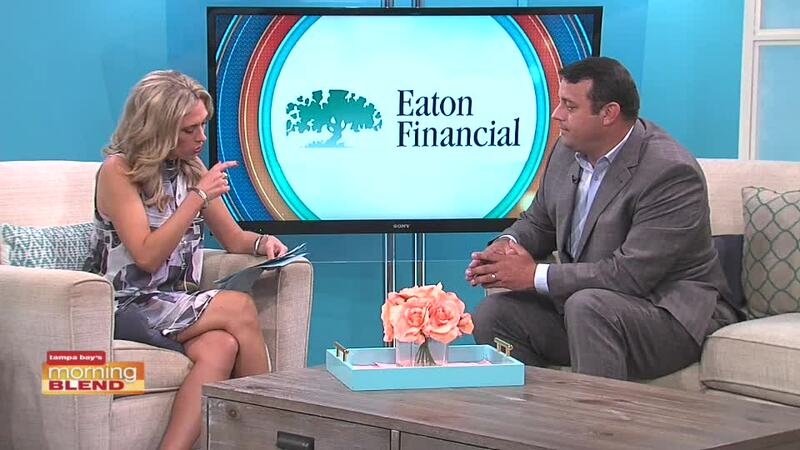 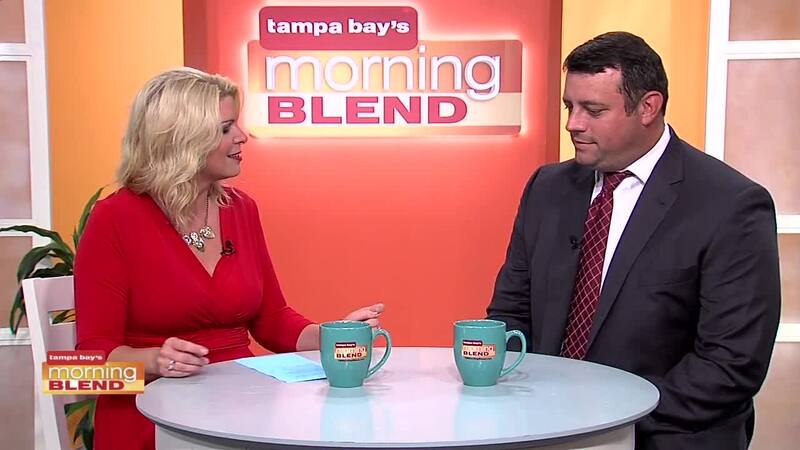 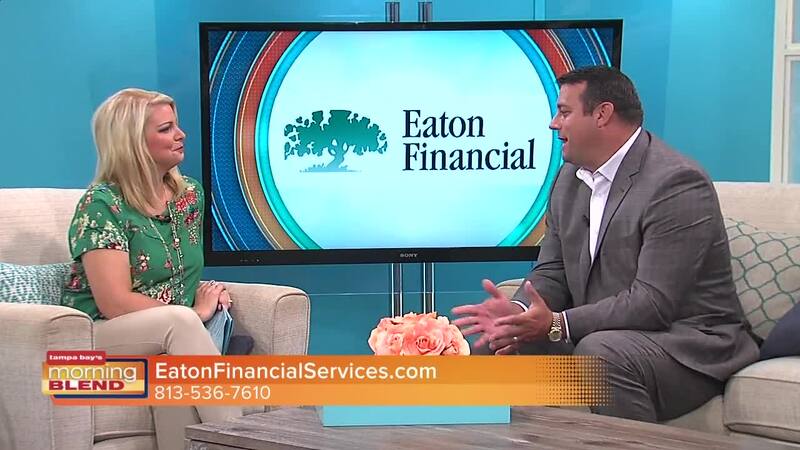 In today's segment, Eric Eaton, Owner of Eaton Financial, walks us through what questions we should be asking advisors while searching for the right fit for your unique situation.